The AVC4000 integrates on a single PC/104-Plus card 4 real-time video frame grabbers for capturing video from 4 independent and asynchronous composite video sources (NTSC or PAL). The 4 video input channels can be arranged into a number of pre-defined or custom views under software control to make up a single D1 stream. Utilising the 32-bit PCI architecture, the AVC4000 overlays the captured video directly onto the host system VGA display buffer or system memory with minimal host CPU intervention and loading. The size and position of each of the channels is adjustable and allows custom PiP, PoP and tiled views to be created as required. Pre-defined views exist for displaying each input channel as a full size D1 input and for displaying each video channel as CIF sized quadrants making up a full D1 capture. All input channels are captured and displayed at full frame rate. The AVC4000 also features a built-in OSD engine allowing bitmap graphics and text to be overlayed and alpha-blended with the captured video. The AVC4000 features 2 analog video output paths for easy connection to a separate video recorder or display unit. The analog outputs can configured to display the same video stream as the capture or an alternative channel arrangement again under software control. 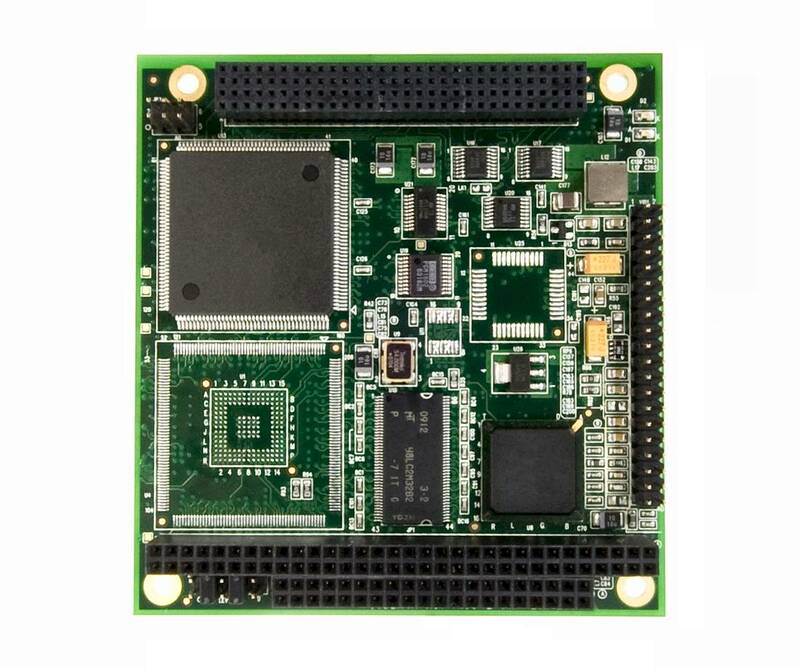 The AVC4000 is available with drivers for Windows XP / XP-Embedded and Linux. The AVC4000 is supported by a comprehensive SDK which provides a high level API to configure and control the embedded video hardware. The AVC4000 SDK is supplied free of charge with each card. The SDK consists of support libraries and drivers as well as an extensive range of example applications (including source code). These examples show how the SDK can be utilized to harness the power of the AVC4000 in complex video/graphic applications.